We're an independent, student-run newsroom. The Daily Californian covers the city of Berkeley and the campus in unparalleled detail, all while training the future of the journalism industry. Consider making a donation to support the coverage that shapes the face of Berkeley. 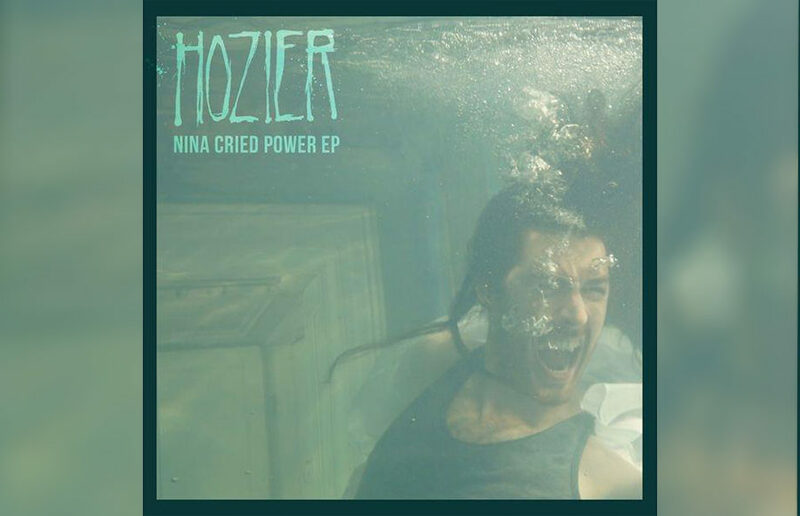 Hozier’s appreciation for the work of Black musicians shapes the entire track, including the lyrics, the gospel-inspired chorus and, most importantly, the involvement of a prominent civil rights singer, Mavis Staples, who sings alongside him. Six years since its forming, Greta Van Fleet is finally breaking the hard rock scene with debut full-length album Anthem Of The Peaceful Army. Its first two EPs were released last year, but this 11-song compilation contains a deeper look into the hard Americana rock base of the group. And when Kikagaku Moyo started its set, there was an immediate dive into a layered psychedelia. The band’s name translates to “geometric patterns,” which pairs nicely with the designation of psych rock as kaleidoscopic and trippy — music to be heard through a daze of fog, heads slowly bobbing side to side. It was a concert wholly for the fans, though the group remained unfazed by the audience’s constant crowd-surfing and stage-diving. Ward’s classic rock vibes reach into every facet of her life — the artist can wax poetic about her love for vintage clothes from the ‘60s and ‘70s. Donate We're an independent, student-run newsroom. Make a donation to support our coverage.